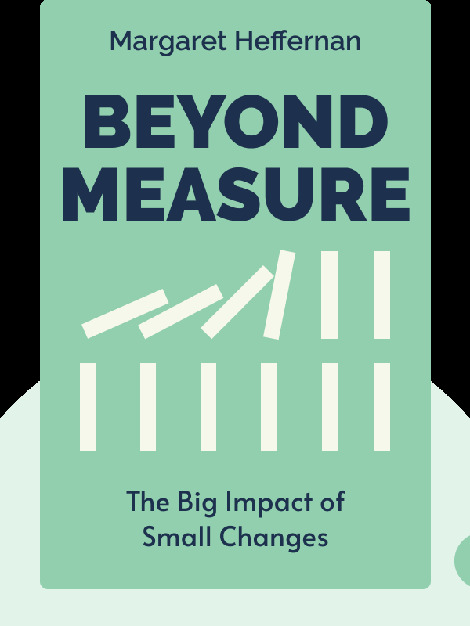 Beyond Measure (2015) shows that transforming a struggling company into a thriving one is a simple matter of making small systemic changes that empower people to speak up, collaborate and share. Discover you can stop your company from being controlled by one overworked CEO and make it into an innovative powerhouse where ideas can flourish. 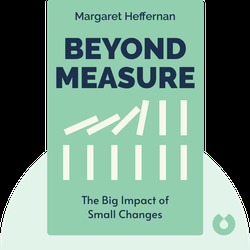 Coming from a multicultural, Cambridge-educated background, Margaret Heffernan went on to become the CEO of many corporations, including InfoMation, ZineZone and iCAST. She is also the prize-winning author of A Bigger Prize and Willful Blindness.